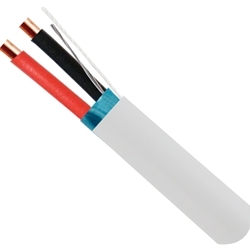 22/2 Pair stranded plenum Echelon approved bacnet 1000ft. 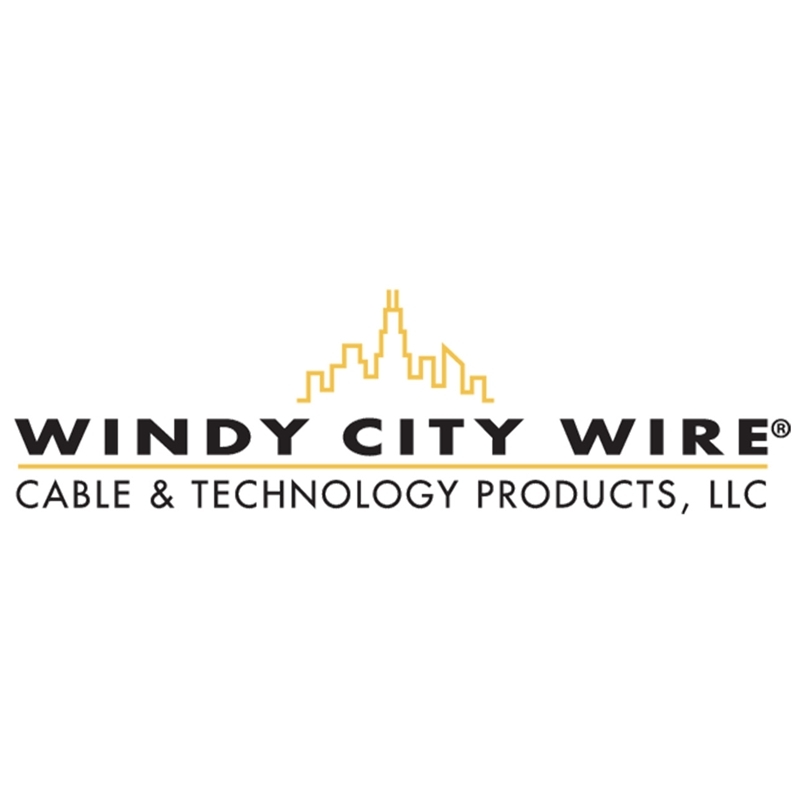 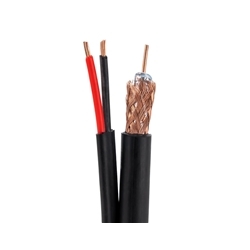 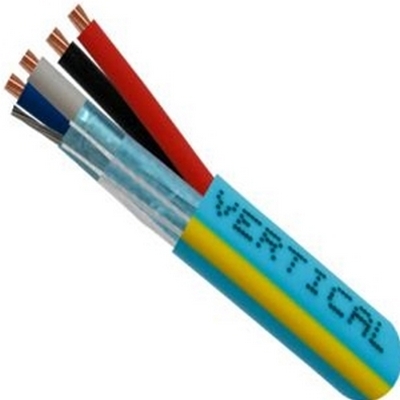 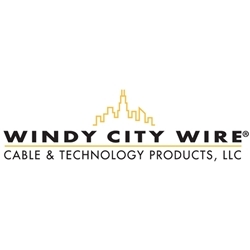 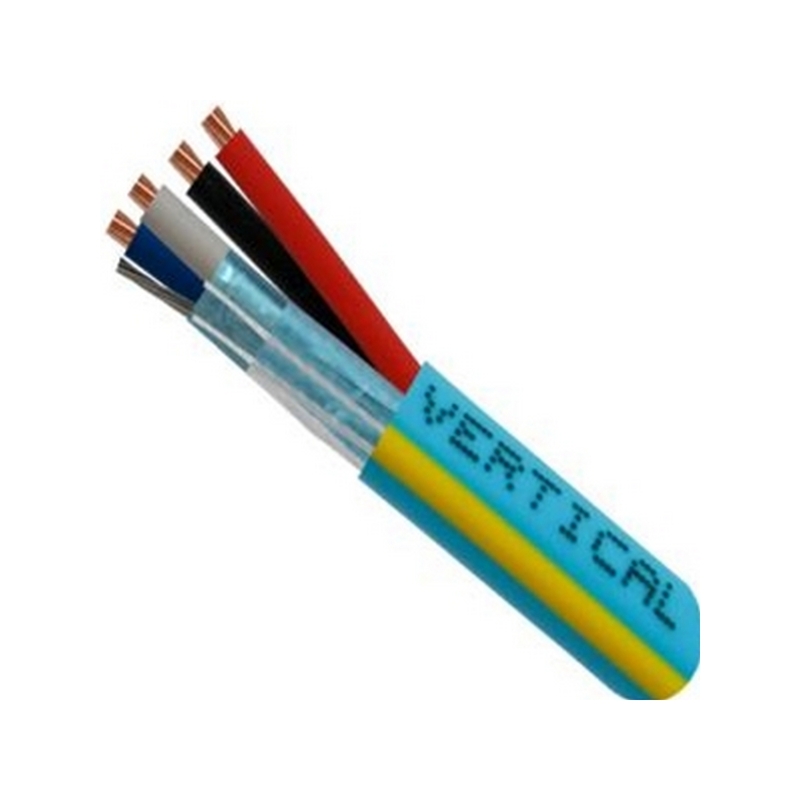 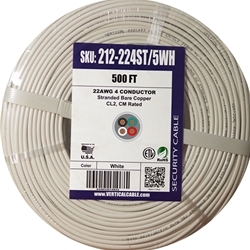 Remee 725221M1W 22AWG/2C Shielded, Solid Plenum Cable w/drain - 1,000ft reel, White PVC jacket. 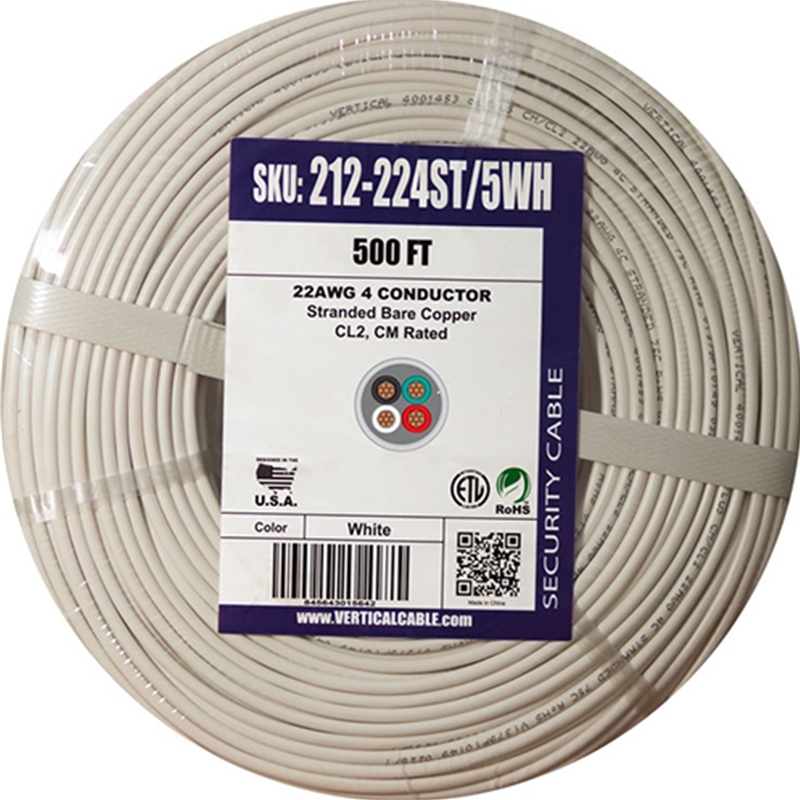 Keystone ND425300-10FP 22/4 stranded white 1000ft box.